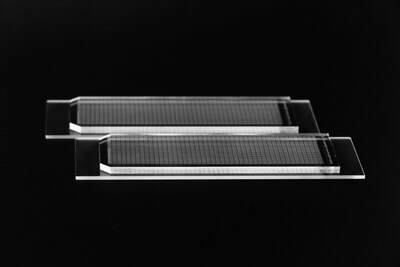 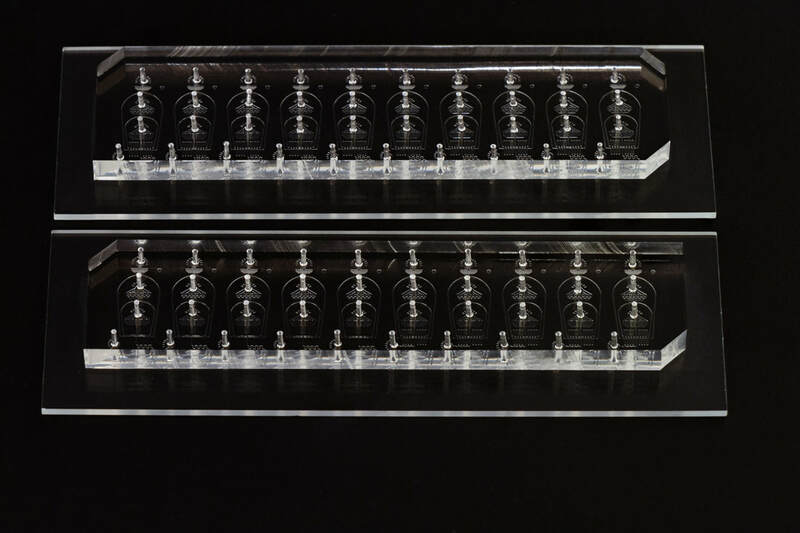 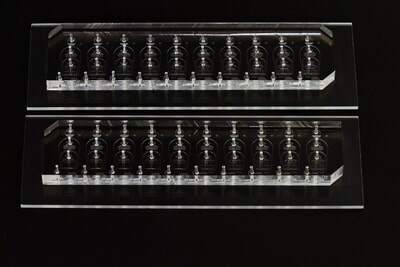 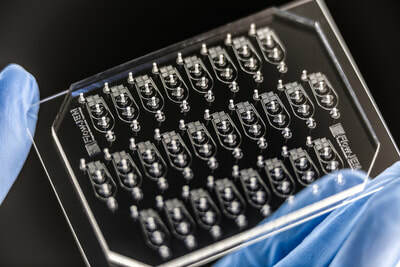 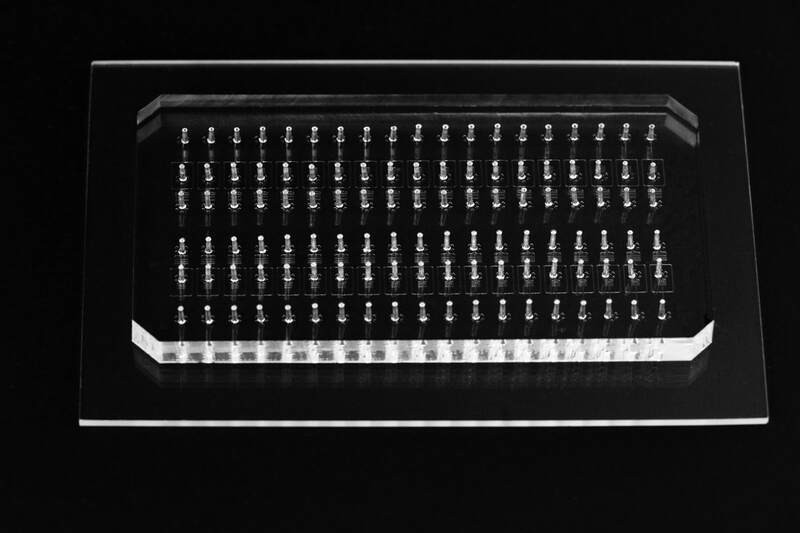 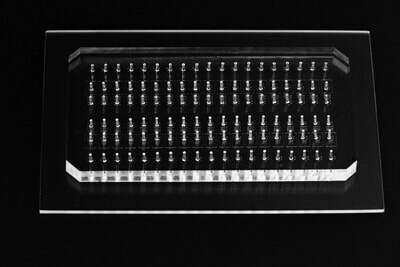 We are proud to be the endorsed supplier for Drop-seq microfluidic chips, a technology developed by McCarroll Lab to enable simultaneous analysis of genome-wide RNA expression in thousands of individual cells (Macosko et al., 2015). 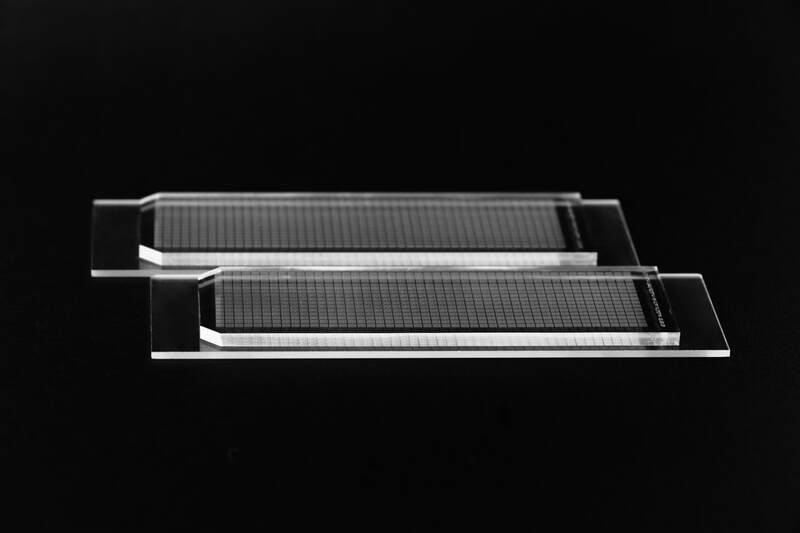 Click here for more details about the mechanism and application of Drop-seq. 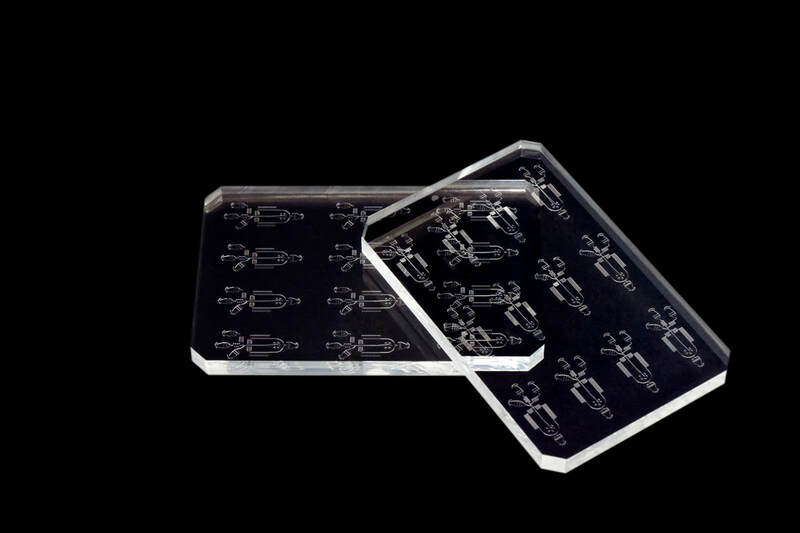 The following images are examples of our typical PDMS products. 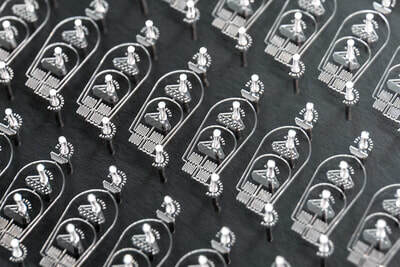 Please check our design rules for detailed requirements for customization.